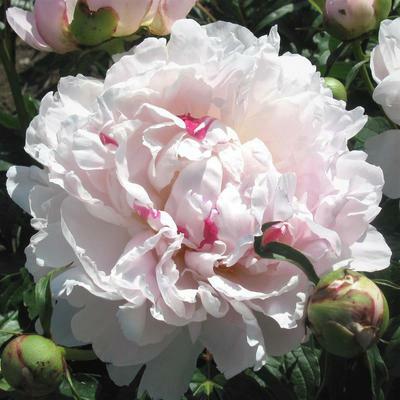 Peonies are the ultimate blend of toughness and beauty, the perfect perennial and an ideal gift. 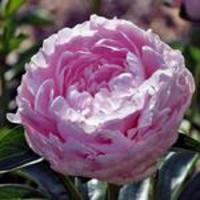 Want to learn more about peonies? Consider joining and tap into a wealth of knowledge. 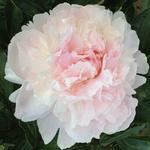 Full double; large, petals light pink with salmon undertone, center petals accentuated with wine red markings. 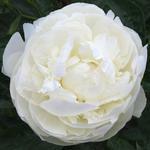 A luxurious and sweetly scented flower. 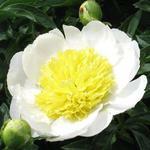 Excellent plant habit, vigorous, productive and free flowering; medium to large size bush when well grown. Long stems clad in healthy, deep green foliage. Flowered stems require staking in the viewed landscape.